Welcome to the Operation Red Nose website for Prince George, BC. 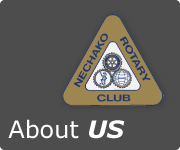 ORN PG is operated by The Rotary Club of Prince George/Nechako. To contact Operation Red Nose for a ride home, call (250) 962-RIDE (7433) during our operating dates. Learn more about us on our "About Us" page. 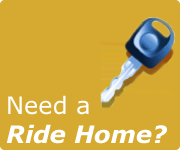 Learn more about our operating schedule on our "Need A Ride Home?" Page. Now is the time to sign up! Individual volunteers are required to help deliver Operation Red Nose to the City of Prince George. We are looking for volunteers to drive, navigate and operate phones at Operation Red Nose Headquarters. 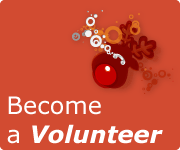 Learn more about becoming a volunteer on our "Become A Volunteer" Page. We are great full to all our partners and sponsors without whom Operation Red Nose Prince George would not be possible. 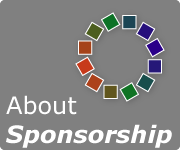 To learn more about our partners and sponsors, or if you are interested in becoming a sponsor, please visit our "About Sponsorship" page.